If you’re signed up for one of our free website evaluations, thanks! As you might have already gathered, ‘tis the season for a new recruiting website. One big reason is that 2017 is right around the corner. And I’ve got another five reasons right here. That brings us back to the topic of a website evaluation. If you haven’t yet signed up for your free evaluation, I wanted to take a moment to discuss the four areas that we address during these evaluations. Of course, in keeping with Top Echelon’s mission statement, our focus on these areas is designed to help recruiting firms make more placements. Click here for your FREE website evaluation! This evaluation will provide an analysis of each of these areas (design, functionality, search engine optimization services, responsiveness), as well as recommendations for improvement. These recommendations are based upon nearly 20 years of providing website services for recruiting and staffing firms and our dedication to staying up-to-date on the latest in website tools and technology. Please note that you are under NO obligation and you don’t have to do anything to get your free evaluation other than submit your firm’s website address. You can take any and all information that we provide and do with it as you see fit. Click here to see our recruiting website examples! Get a running start on next year. Brand your business in the best light possible. 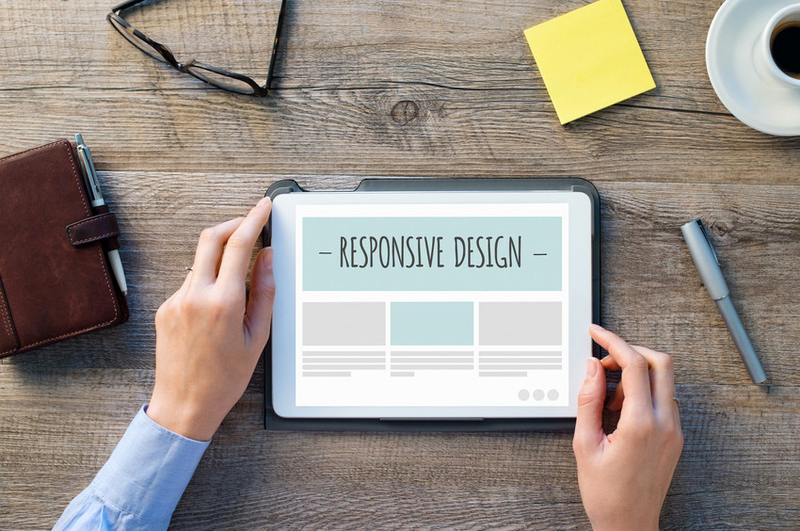 Consider updating your website with a new look, better navigation, and expanded functionality. But first, request a FREE evaluation and let us guide you through the process.